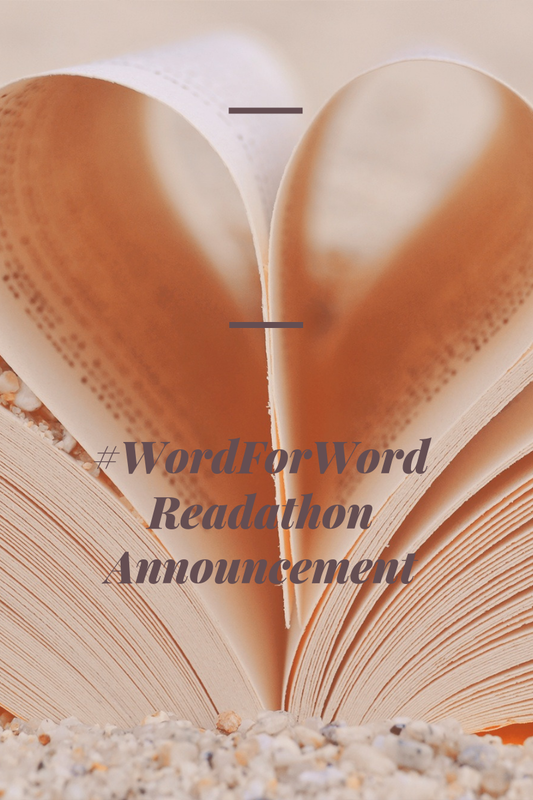 #WordForWord is the annual readathon I host! Here are the details! 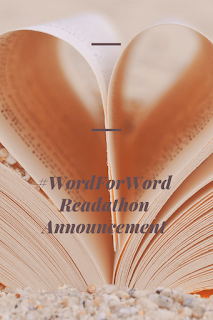 #WordForWord is a readathon full of reading challenges, blogging challenges, and if you have youtube, video challenges! And this year I am adding Instagram photo challenges! Do a Top 10 list! Try making stairs out of books! Cosplay one of your favorite characters! P.S. Comment if you are doing it! P.S.S. Happy wonderful Blogvarsary to my friend Noel at Books and Noel! May another year come with joy from ranting about literature! Aw thank you Desara!! Definitely participating! !